Judson’s non-profit mission is Bringing Community to Life. 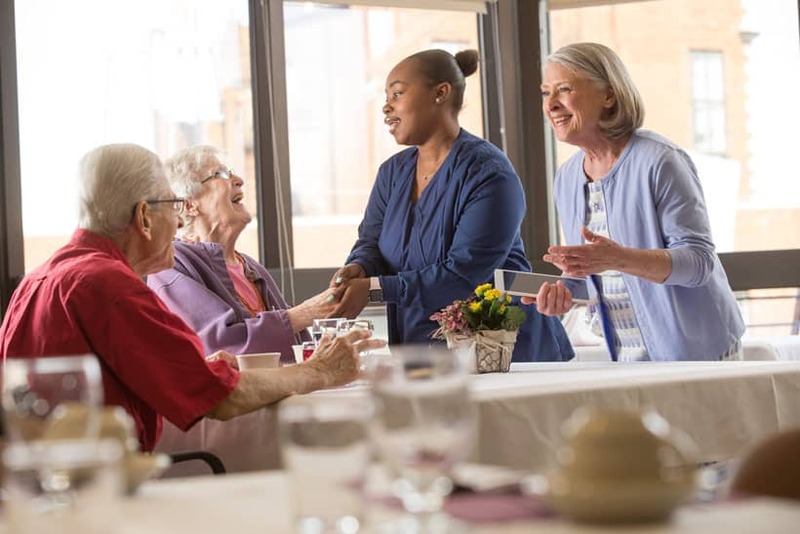 We are a unique group of individuals who work together to ensure only the best service and care possible for our residents, creating an environment that encourages their independence and individuality. If you are committed to connecting, engaging and supporting older adults, we encourage you to review our open positions and apply online.